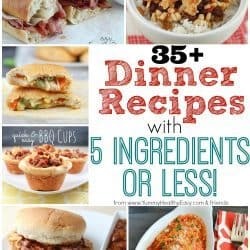 Jan 6 By Jen 28 Comments This post may contain affiliate links. 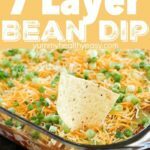 You will love this 7 Layer Bean Dip! 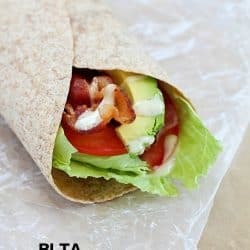 This is the quick & easy recipe my Mom always uses for the most requested, most popular appetizer in our family. 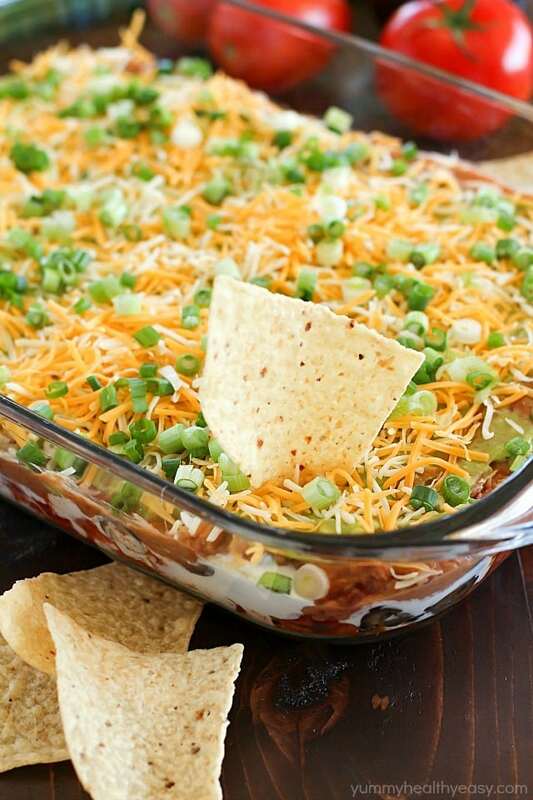 It’s perfect to bring to a party or to serve during game day! This is the recipe my mom uses to make one of my favorite appetizer on this earth. 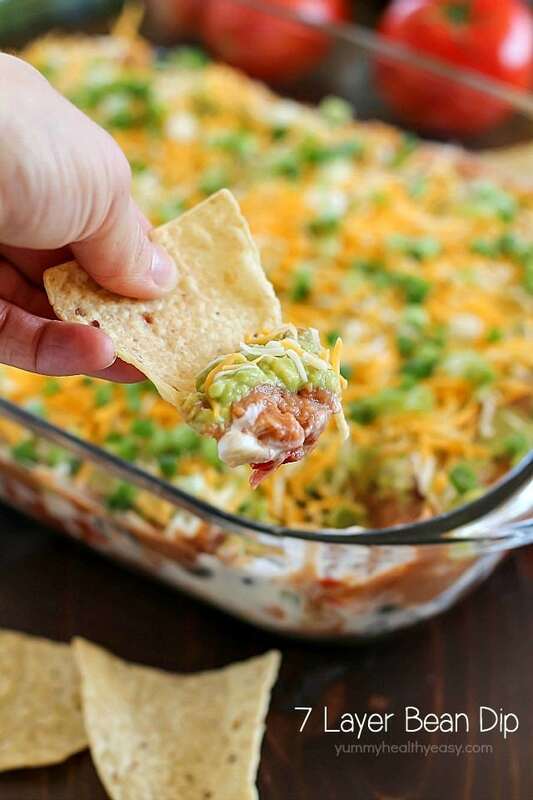 There’s nothing better than dipping a chip into the layers of a 7 layer bean dip! You get creamy, spicy, crispy, cheesy, well just about every savory flavor you can imagine on the end of a chip. Heaven, I tell you! 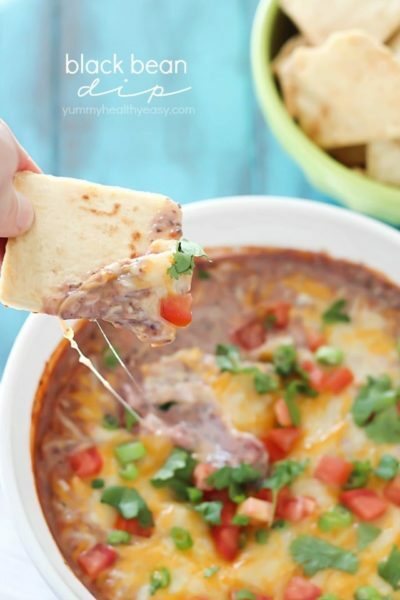 Quick & easy recipe for the most requested, most popular appetizer in our family. 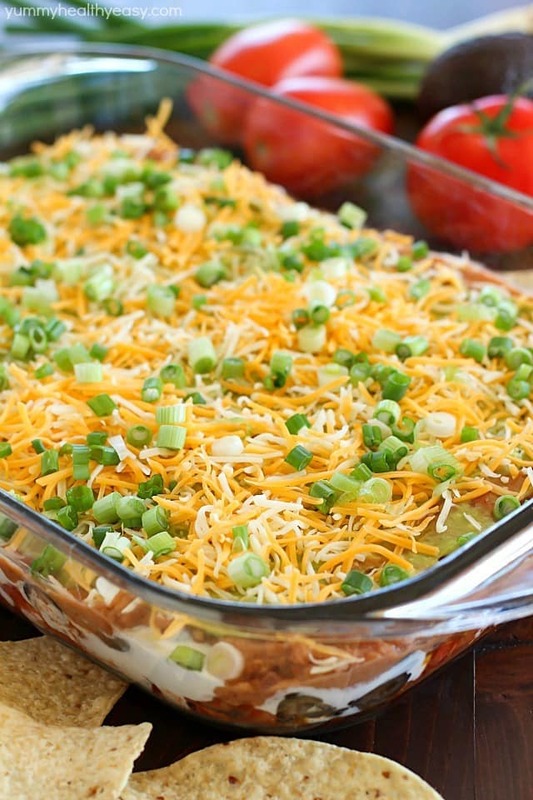 It's perfect to bring to a party or to serve during game day. Layer ingredients in order listed, from tomatoes to green onions into a 9x13" glass pan, spreading each layer out evenly. *I mix my beans in a bowl with a little bit of salsa to spice things up a bit. **I like to add some Lawry's salt to my guacamole & a little lemon juice. Thanks so much, Blair!! 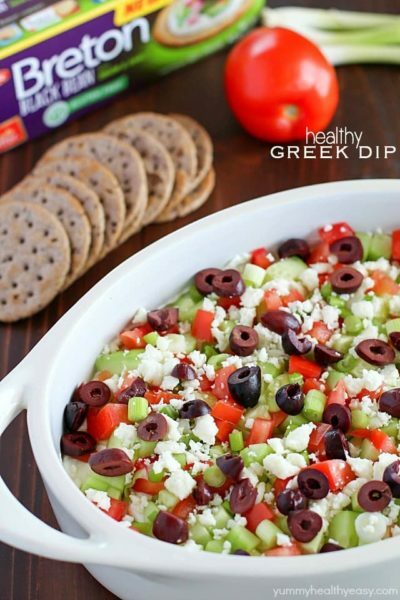 It seriously is the yummiest dip ever. Happy New Year!! 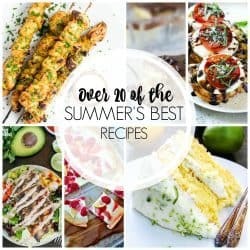 Oh my goodness this looks fantastic! 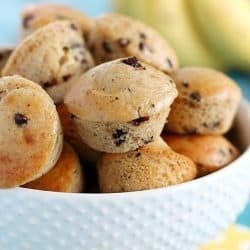 I can see why it’s the most popular appetizer with your family! I agree! 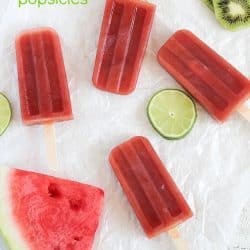 It’s always a hit! Hi Judy! 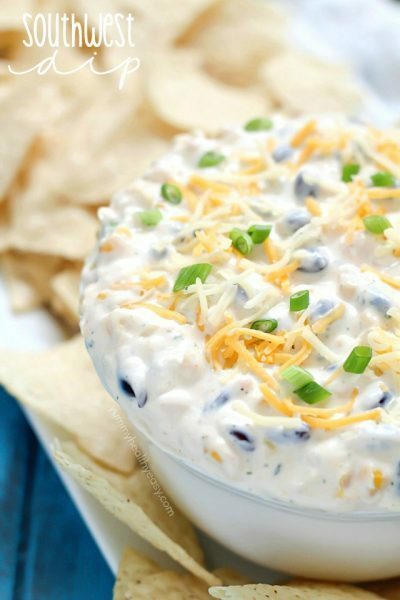 Nope, you don’t bake this dip. It’s best served cold with tortilla chips. Thanks for the comment! 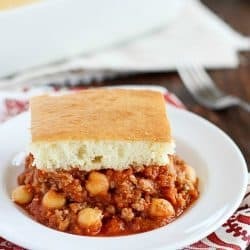 What do you do with the taco seasoning?